The European Parliament has revoked the immunity of France’s right-wing presidential candidate, Marine Le Pen, for posting graphic photos of Islamic State victims on Twitter. 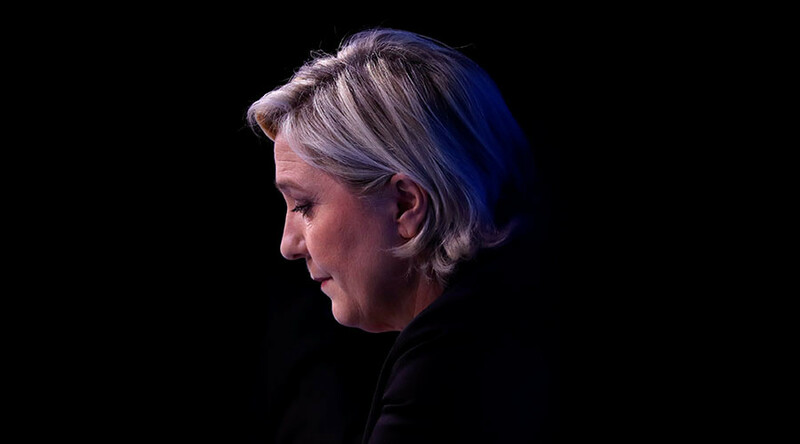 The decision to lift immunity from Le Pen was taken by the majority of members in the plenary of the EU Parliament, Reuters reported. In December of 2015, Le Pen tweeted three graphic photographs of killings carried out by Islamic State (IS, formerly known as ISIS/ISIL), accompanied by the text “Daesh [Arabic term for IS] is THIS!” The tweets had been a response to journalist Jean-Jacques Bourdin, who compared Le Pen’s nationalist rhetoric to that of the Islamic terrorist group. According to the OpinionWay poll, released on March 2, Le Pen would be beaten by both independent candidate Emmanuel Macron and Republican Francois Fillon in the second round of presidential elections. Le Pen, speaking to LCP TV network on Thursday morning ahead of EU parliament’s decision, said she has always been critical of IS. “I am a politician, I play my role when I condemn Daesh. This is my role …. And I am sure that no one can prevent a politician, a member elected by the Republic to condemn Daesh atrocities. And in the meantime you persecute Marine Le Pen for it,” she said. She added that “it is foolish” and even French National Assembly refused to lift the immunity from Gilbert Collard, a Member of the National Assembly, for the same reason. Collard reportedly tweeted a similar image on the same day and for the same reason. “This is scandalous. This investigation is political against us,” she added.